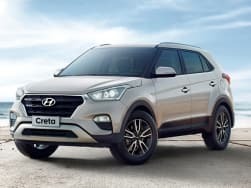 August 05, 2016: Hyundai, the South Korean automaker has officially launched the first anniversary edition of its Car of the Year, Creta SUV with a price of INR 12.23 lakh for petrol version and INR 13.76 lakh for the diesel variant (both prices ex-showroom Delhi). 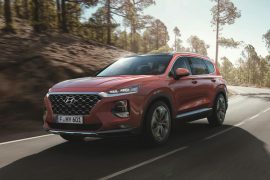 Alongside the anniversary edition, Hyundai also introduced two new variants - Executive Variant (E+) and S+ Diesel Automatic to strengthen the line-up for its leading SUV. 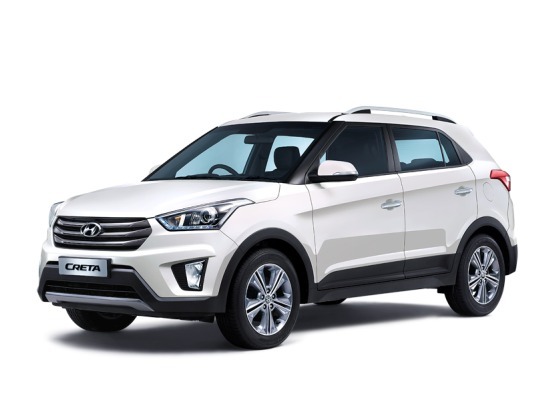 July 26, 2016: Hyundai Motor India Ltd, the second largest auto manufacturer in the country has introduced a new diesel automatic variant, S+ to its Creta lineup. 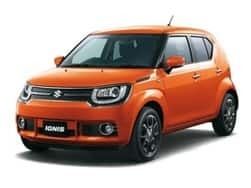 Priced at INR 13.56 lakh (ex-showroom Delhi) is approximately INR 1.05 lakh cheaper than the SX+ diesel AT variant. 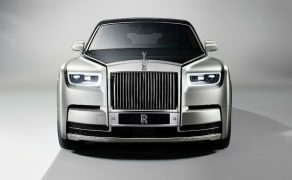 The company has already initiated the bookings for it at all the dealerships in metro cities with a waiting period of approximately 2 months. 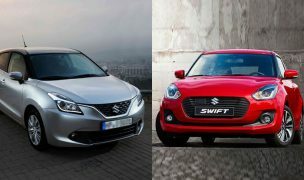 The lucrative compact SUV segment has gathered a lot of attention from both the automakers and the buyers. There is no denying to the fact that Hyundai Creta has been one of the most talked about vehicles in its segment since the news surfaced that the company is working on a compact SUV for the Indian car market. 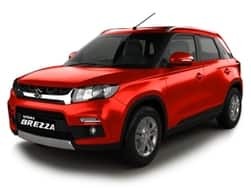 Hyundai Creta is the ticket of the company to mark its presence and the SUV has really attracted to the amass. 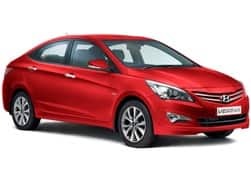 In recent times, Hyundai has marginally improved in terms of car design and is coming up with aesthetically pleasing vehicles. Following the Fluidic Sculpture 2.0, the automaker has developed the compact SUVon a completely new platform. 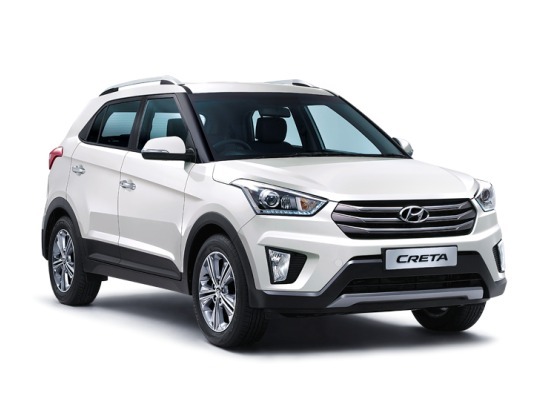 Undoubtedly, the Creta is one of the most amazingly designed compact SUVs available in its segment. It doesn’t look that muscular but it surely gets very fresh looks. Simply put, it is a head turner and feels way more premium. It looks like scaled down Santa Fe from various angels. 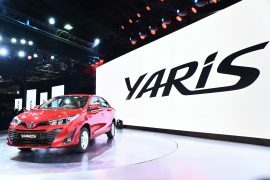 Features such as the three slat chrome grille hugged with the company’s insignia and the projector headlamps with the day running lights, are bound to go make to look a modern day vehicle. The usage of black cladding over the rear and front bumper and door sills give it an appealing stance. The large 17-inch Diamond cut alloy wheels compliments the side profile. The more stylish front is, the more banal the Creta looks at the rear. It comes with a thick chrome strip and split tail lamps on the back. 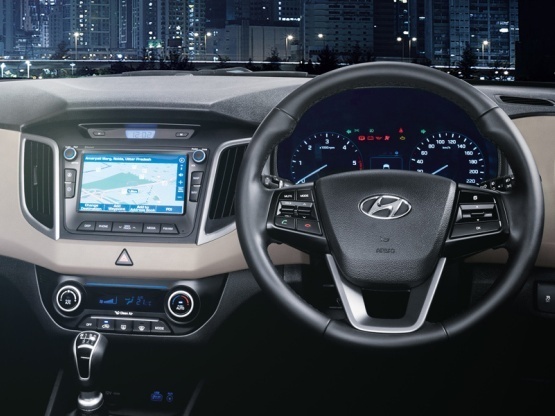 The cabin of Hyundai’ vehicles have always been a hot topic when compared with their competitors. 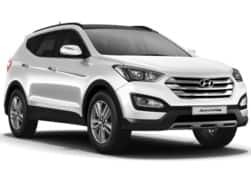 Hyundai packs its offerings with a bag full of features and the Creta is no different. Surprisingly, the interiors are well designed and simple to use. 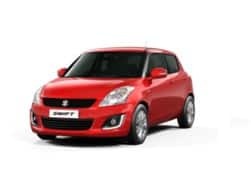 It features 5-inch touch screen display with optional 7-inch touch screen, dual tone interiors, leather wrapped steering wheel (limited to tilt adjustment only), leather inserts on the door panels,bottle holder on each door panel, rear charging point and rear AC. 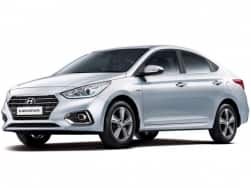 We must say, designers at Hyundai have utilized the space very well and the cabin feels airy and can easily accommodate 5 persons. The generous use of Grey and beige makes this compact SUV look a lot more premium on the inside also. 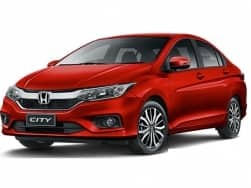 Furthermore, the company has installed all the possible gadgetry one can ask in this segment for instance climate control, key less entry with start stop button, reverse parking camera and GPS navigation. On the safety front, it also gets six airbags, traction control and ABS. 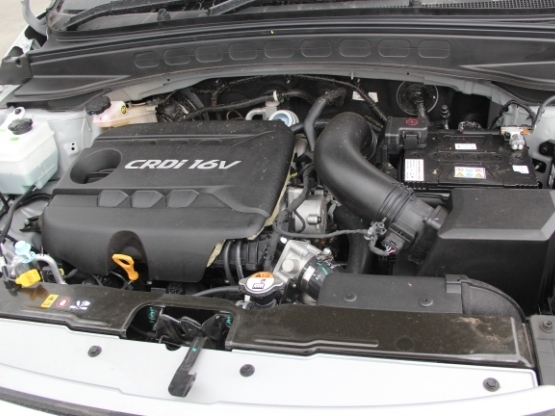 The company has three engines on offer for the Creta. The 1.6-litre, four-cylinder petrol mill produces 120bhp of power and 154Nm of peak torque. 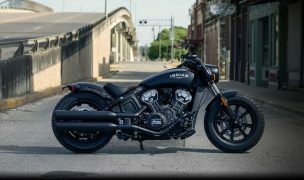 The engine is paired with a six-speed manual transmission. 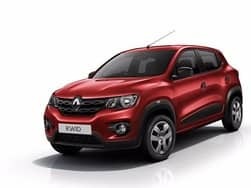 On the other hand, 1.4-litre turbo diesel motor outputs 88.8bhp of power and 224Nm of peak torque while the bigger 1.6-litre turbo diesel workhorse pushes out 124bhp and 265Nm of power and torque. Both the diesel engines are mated to a six-speed manual gearbox. 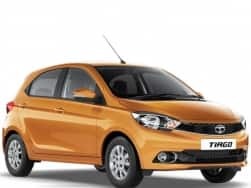 Also, the 1.6-litre diesel is available with an automatic gearbox. 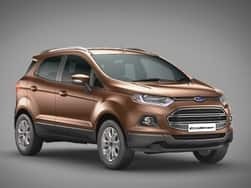 Hyundai Creta has put a huge dent on the sales of the Renault Duster and the Ford EcoSport. 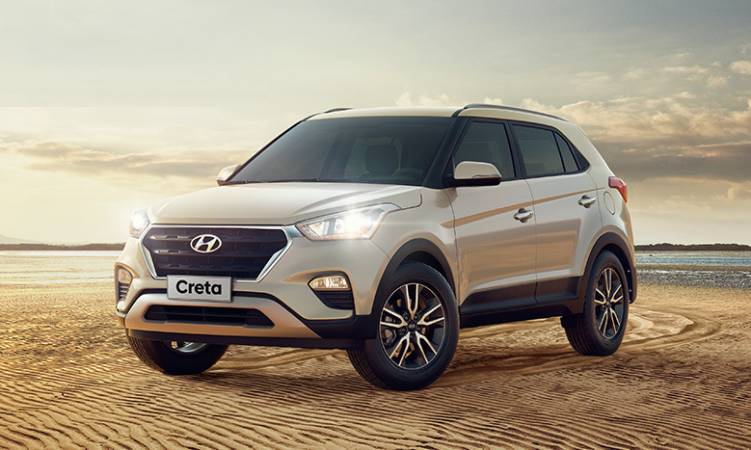 The long waiting period on the Creta also symbolizes its success story. The compact SUV segment also gets contestants like Maruti S-Cross and the Nissan Terrano. 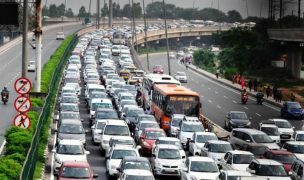 Its time and this is what each and every SUV enthusiast across the country has been waiting for. The all important first review of Hyundai’s latest offering Creta in the compact SUV segment that was launched recently. 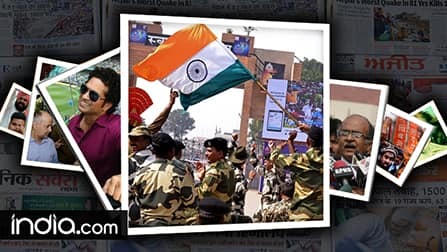 Set to complete against the likes of Ford EcoSport, Renault Duster, Nissan Terrano would Hyundai Creta be able to carve a following for itself let us find out? 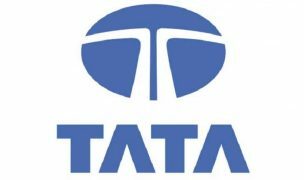 The 2018 Hyundai Creta facelift will rival the upcoming 2018 Renault Duster and the Tata H5x. 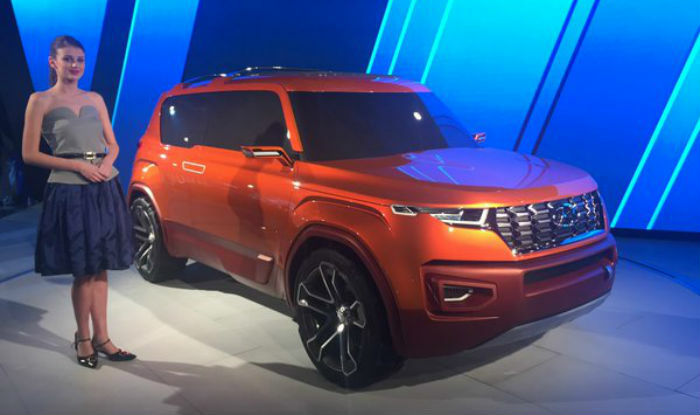 The Hyundai Carlino sub-4m SUV will rival the Maruti Vitara Brezza, Ford EcoSport, Tata Nexon and the upcoming Mahindra S201. The Hyundai Creta Facelift is likely to launch in India by the first half of 2018. 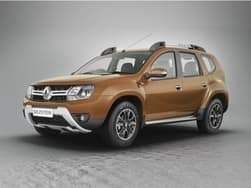 Prices for this updated compact SUV are expected to fall in the range of INR 9.5 lakh to 13.5 lakh and hence it will continue to compete against the likes of Renault Duster, Nissan Terrano and the Mahindra Scorpio. Want to know what all does the Hyundai Creta 2017 has to pack in? 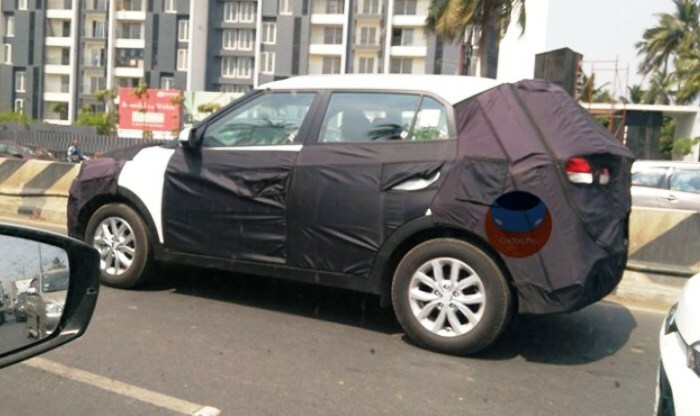 Here is all that one can expect out of this next-iteration of this compact SUV.